Justin Becker has dedicated the past 10 years of his life to fitness and nutrition. He is both a certified personal trainer and certified nutrition specialist, specializing in weight loss. 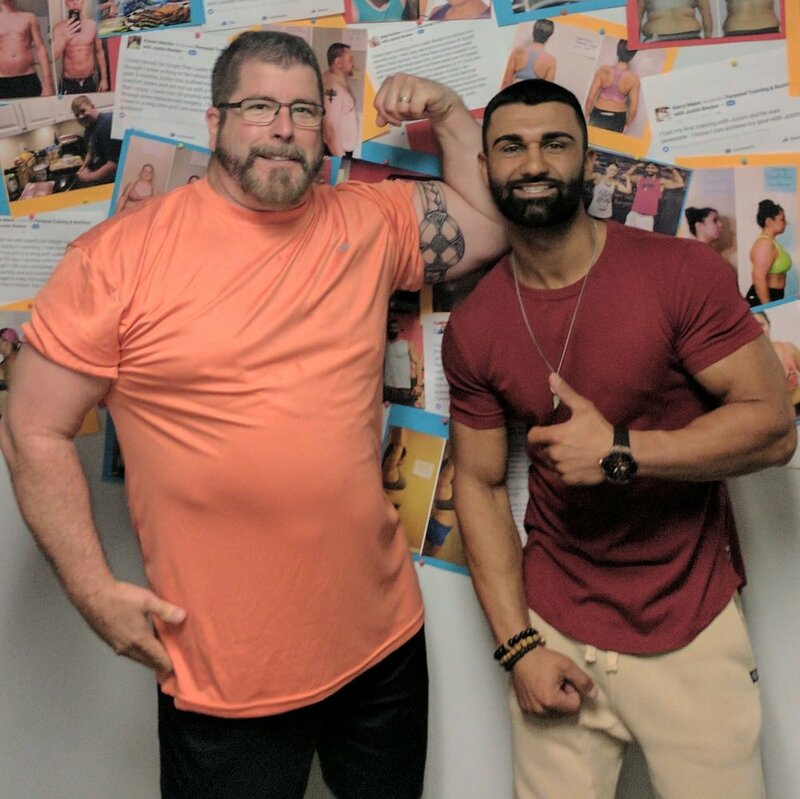 Having written over 500 customized nutrition plans and having his own unique abstract style of personal training, Justin has helped transform, motivate and change the lives of numerous individuals nation wide. He takes an individual approach with each client with a goal of getting them out of their comfort zone and works with individuals of all abilities. 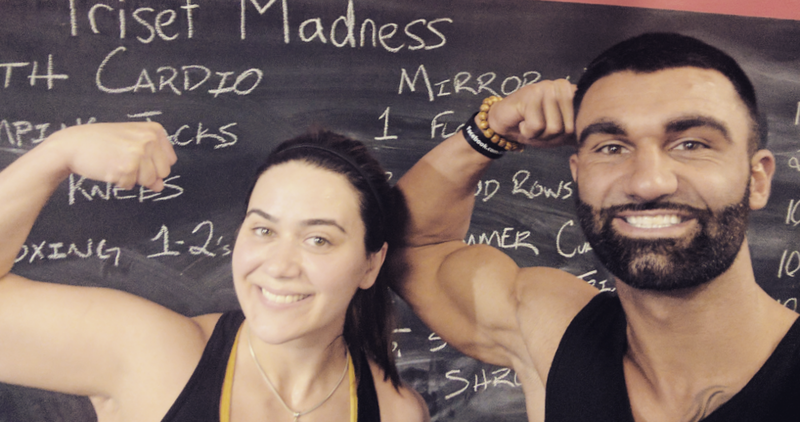 Within 1 year of being a full time personal trainer, Justin was awarded "One of Rochester's Best". 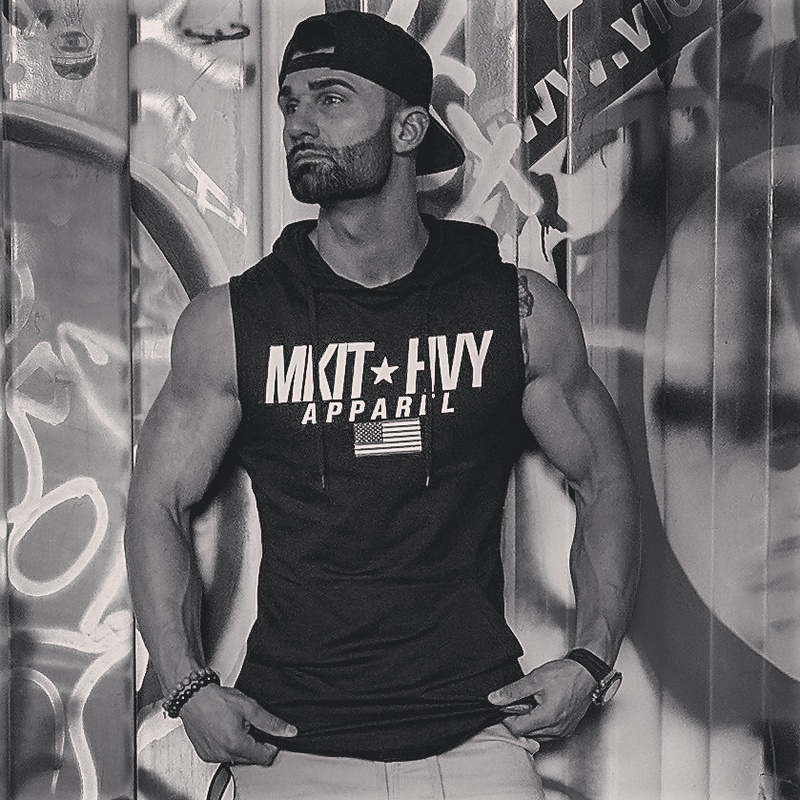 He is also a sponsored athlete for Make It Heavy Apparel, Gallon Gear and a brand ambassador for VLADO Footwear.